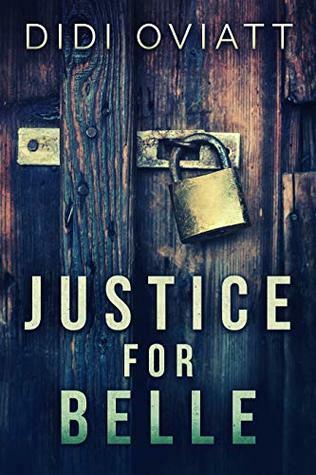 I have a brand new Thriller by our friend Didi Oviatt, and this is your opportunity to read an advanced copy of Justice for Belle before publication day! 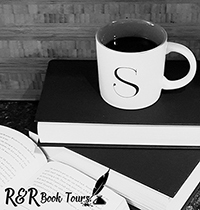 As this is not a blog tour, you will have till the end of June to read and publish your review. 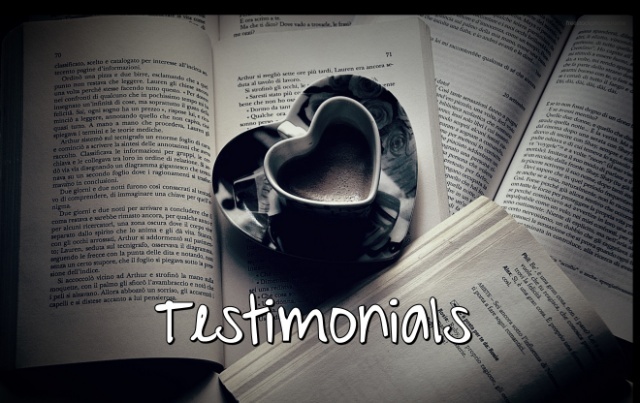 Please note that all reviews should be posted to Amazon after May 15th, Goodreads, and your social media where possible.